A year filled with struggle and strife is how many will remember 2016 and it was the third consecutive year that the local car industry experienced year-on-year declines. A number of factors including economic slowdown, new car inflation pressure, rates increases, consumer pressure and low consumer confidence all contributed to the bleak picture that was 2016. Aggregate new vehicle sales of 41 639 units down by 15.3% compared to December 2015. New passenger cars sales down by 14.0% compared to December 2015. New Light Commercial Vehicles (LCV) sales down by 17.8% compared to December 2015. Exports up by 7.0% compared to December 2015. 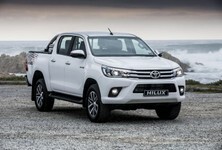 The best-selling car in South Africa for December 2016 was the Toyota Hilux with sales totalling 3 074 units. 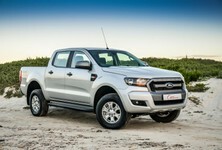 The Ford Ranger claims second place on the sales chart with 2 665 units sold last month. 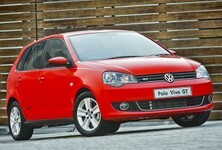 The Volkswagen Polo Vivo and Polo remain popular choices with sales of 1 835 and 1 504 units respectively. Interestingly, the recently introduced Renault Kwid sold particularly well in December 2016 with 752 units sold, making it the best-selling vehicle in Renault's stable. Aggregate sales of 547 442 (lowest level since 2010) for 2016 down by 11.4% (70 206 units) compared to 2015. New passenger car sales at 361 273 down by 12.4% (51 205 units) compared to 2015. New Light Commercial Vehicle (LCV) sales down by 8.9% (15 573 units) compared to 2015. Total exports of 344 822 (highest annual export figure on record) up by 3.3% (10 975 units) compared to 2015. Dealers, in particular, experienced difficulty in 2016 with dealer channel sales declining by as much as 11.4% over the course of the year. The rental market, however, bolstered new vehicle sales somewhat in 2016 with an increase of 15.9% in sales to rental companies. 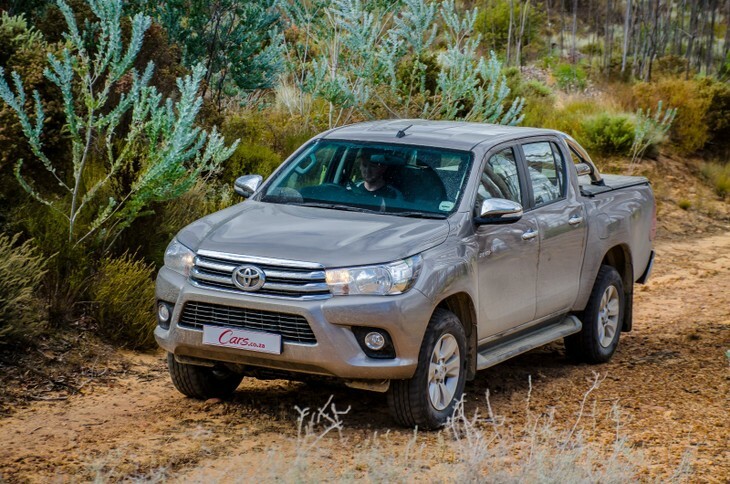 According to WesBank, proud sponsor of the Cars.co.za Consumer Awards - powered by WesBank, consumer demand for new cars has declined sharply as a result of increasing new car prices and increasing pressure on household budgets. 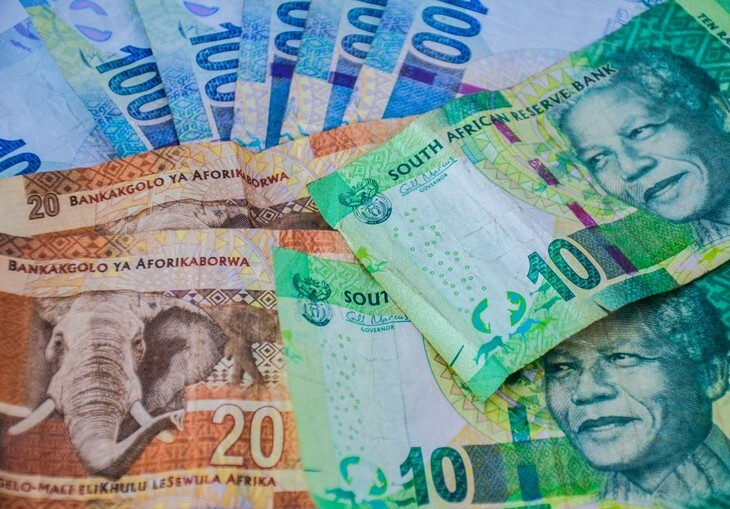 New car prices, according to WesBank’s average transaction value, increased by 11.03% against used car price inflation of 6.83% and more people are therefore flocking to the used car market in search of value. What does 2017 hold for the South African automotive industry? Industry production levels and vehicle exports are expected to show upward momentum in 2017 and new vehicle sales are expected to improve marginally in the second half of the year. GDP growth of approximately 1.5% is predicted for the year (compared to 0.4% in 2016). A number of negative factors including domestic political tension and tax increases could depress the outlook going forward. Furthermore, volatility and uncertainty in international markets could also have a negative impact. Geo-political tensions and political uncertainty in advanced economies may amplify risk aversion and prompt further confidence shocks. 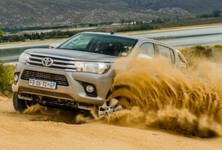 The National Association of Automobile Manufacturers of South Africa (NAAMSA) predicts year on year domestic sales growth of between 2.5% and 3.5%. Domestic vehicle production is expected to grow from 604 000 vehicles produced in 2016 to about 641 000 vehicles in 2017 representing an increase of approximately 6.0%. This figure may increase further if vehicle exports expand beyond expectation. Growth in vehicle exports is currently projected at 10.0% or 30 000 units for 2017 with 375 000 export units projected for the year. Want to find a deal on a used car? 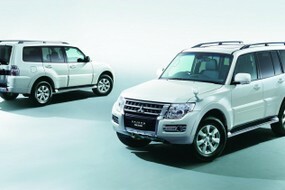 Find a used car on Cars.co.za now!